Here is your middle of the week update! If you haven't been on Aeroplan's website lately you may not know but a few weeks they changed the name of their ClassicFlight awards to Fixed Mileage Flight Rewards and have kept the Market Fare Flight Rewards. The name change makes sense in terms of explaining what the two offerings are. 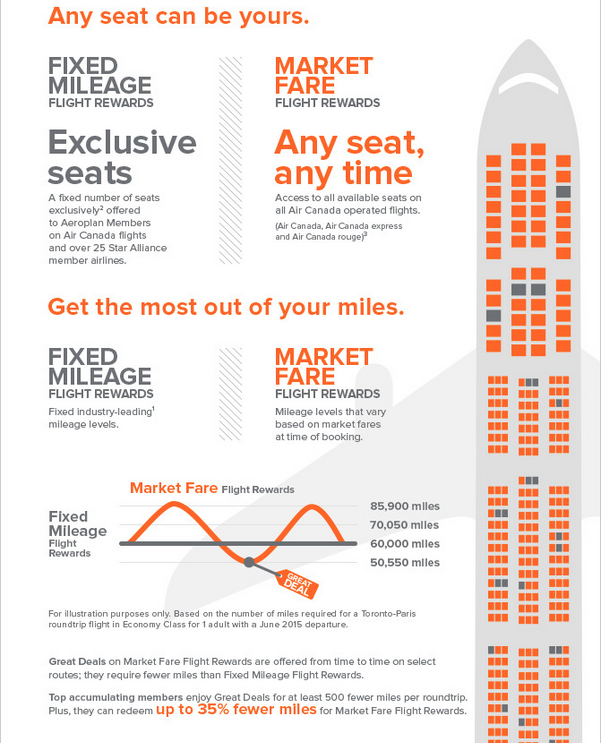 To go along with the change Aeroplan has created an infographic that explains the differences between the two. 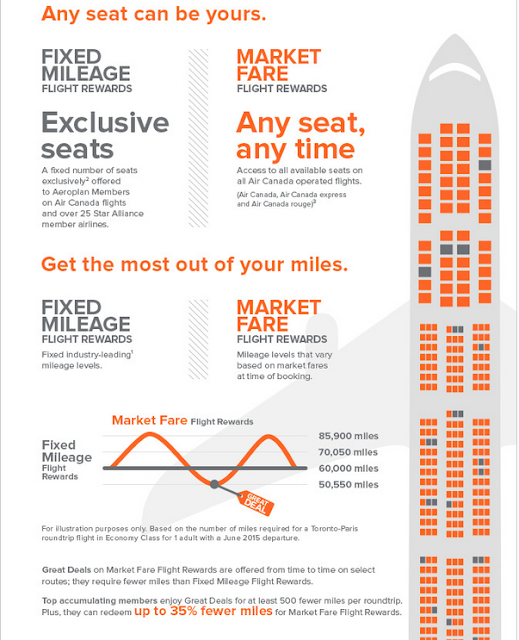 The screen shot below is just a part of the infographic, you can view it in its entirety on the Aeroplan site. You can find all the details of these changes on Etihad's site. 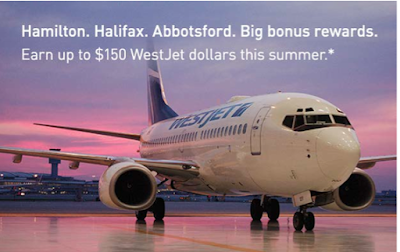 And don't forget to register for WestJet's newest route bonuses! This offer was released exclusively to us for this week so the more of you who register the better it looks for us and will help us procure more of these exclusive offers for our readers! Read our post here. - Double Starpoints for stays at the Sheraton Zhanjiang More... booking Until ?